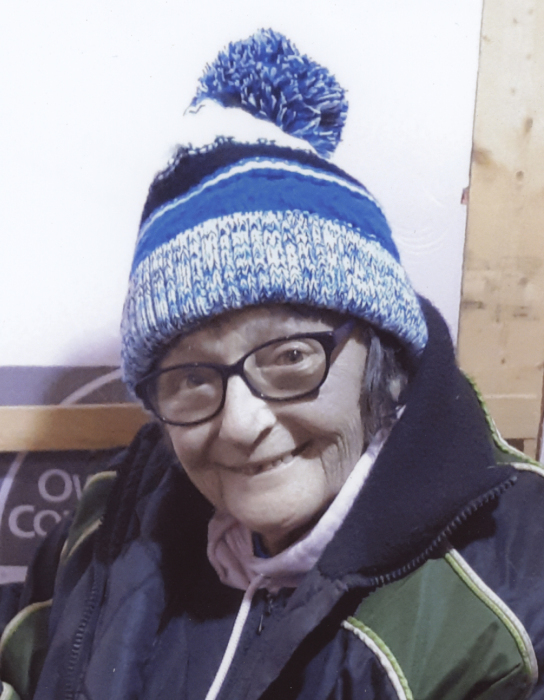 Helen R. “Bunny” Bruder, age 62 of Long Prairie, passed away after a courageous battle with cancer on Thursday, January 24, 2019 at her home in Long Prairie, Minnesota. A memorial service will be held at 1 p.m. Saturday, February 2 at the Patton-Schad Funeral Home in Sauk Centre. Inurnment will be held at Greenwood Cemetery in Sauk Centre at a later date. A Celebration of Life will be held following the service at Midway Bar and Grill in Long Prairie. Visitation will be held from 12 to 1 p.m. Saturday at the funeral home. Helen Rosalie Bruder was born February 8, 1956 in St. Peter, Minnesota to Ronald and Dorothy (Manley) Gardner. On February 16, 2001 she was united in marriage to Lester “Dan” Bruder in Long Prairie, Minnesota. Helen was first and foremost a devoted wife and a loving mother, grandmother, and sister. Her family meant the world to her and she cherished them every day. Bunny was the office manager of Dan Bruder’s Septic Service that she and Dan owned. In her spare time, she enjoyed crocheting blankets, baking cookies, playing BINGO and scratching Minnesota state lottery tickets. She loved fishing, Dan’s Harley’s, and loved spending time with her husband and her dog, Willie. Survivors include her husband, Dan Bruder of Long Prairie; children, Rhonda (Chad) Sorenson of Elysian, Amy Krueger, and Beau (Heidi) Krueger of Burtrum; eight grandchildren; sisters, Rona Hoehn of St. James and Debbie “Lil’ Red” (Dan) Schubbe of Wells; brothers and sisters-in-law, Mark and Laura Kortan of Sauk Centre and Vince and Kathy Dolan of Iowa; and many loving relatives and friends. Bunny was preceded in death by her parents.